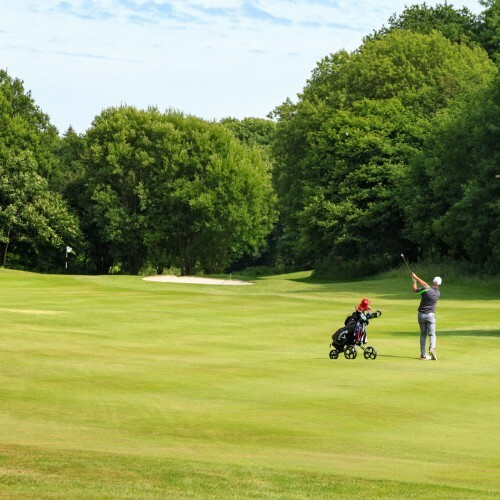 Tall Pines Golf Club set in free draining, rolling parkland with beautiful views across the Bristol Channel into Wales. Tall Pines first opened in 1989 as a Par 70, 6067 Yard course. 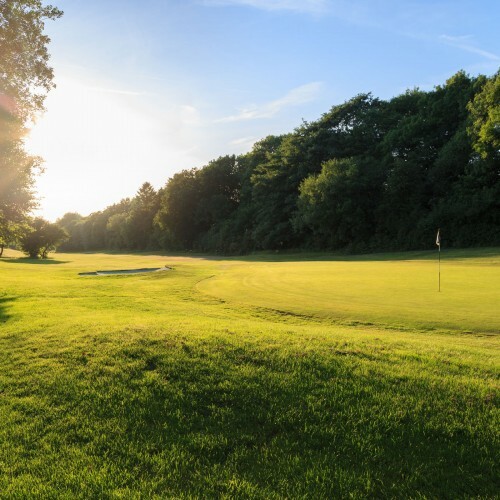 We offer a challenging game for both high and low handicap players and feel that once played Tall Pines is a course you will want to play again and again. We are situated eight miles from Bristol City Centre and just one mile from Bristol Airport. With our on-site accommodation, Tall Pines is the ideal choice for society/corporate golf days and the visiting golfer. 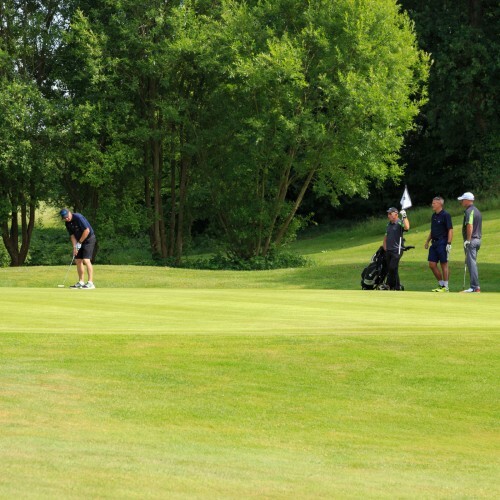 Known for being a very friendly club we welcome visitors during the week and weekends and host a number of societies all through the year, many who return year after year. For more information on green fees and society packages please go to the Visitors Information page and the Societies page.